We work with key technology suppliers to deliver integrated software solutions and services. 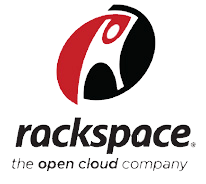 Rackspace is the global leader in hybrid cloud and founder of OpenStack, the open-source operating system for the cloud.They deliver enterprise-level hosting services to businesses of all sizes and kinds around the world and have grown to serve more than 200,000 customers. Autodesk is a world leader in 3D design, engineering and entertainment software and services. AutoCAD is used around the world by millions for Computer Aided Design. SNC Lavalin is a world-wide rail consultancy group with strength in depth of resources; proven experience and detailed understanding of both national rail systems and international best-practice. 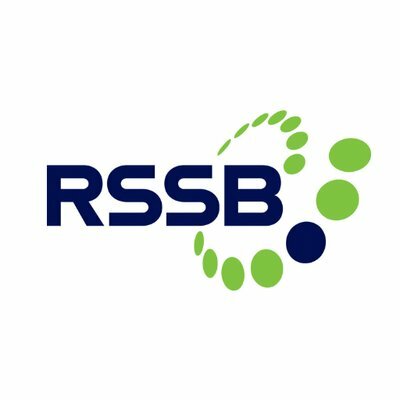 RSSB is an independent body, working with their members to drive improvements in the British rail system. Rail Freight Group (RFG) is the representative body for rail freight in the UK. Their members include rail freight operators, logistics companies, ports, equipment suppliers, property developers and support services, as well as retailers, construction companies and other customers. The Rail Innovation Group is an independent community with a mission to promote the adoption of new ideas & tech for the benefit of the passenger & their journey experience. 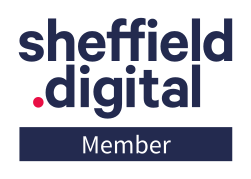 3Squared is a member of Sheffield Digital, the organisation for businesses and individuals involved in Sheffield’s digital industries. Helping develop the best possible environment for working and growing digital businesses in the Sheffield region.